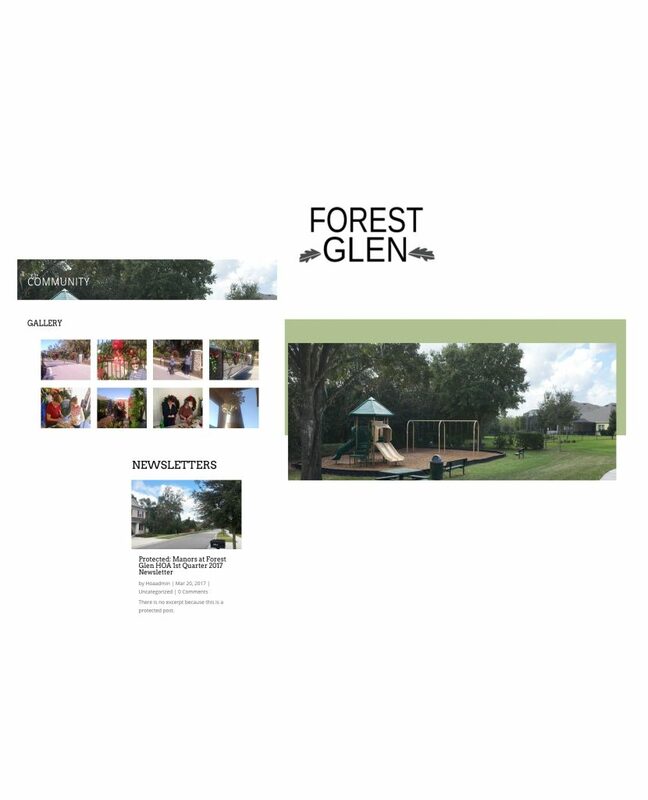 Forest Glen is a deed restricted gated community with 86 single family homes and common lands. The developer, Homes by West Bay, opened Forest Glen in 2012. The community is located on the west side of McMullen Road in Riverview, Florida. 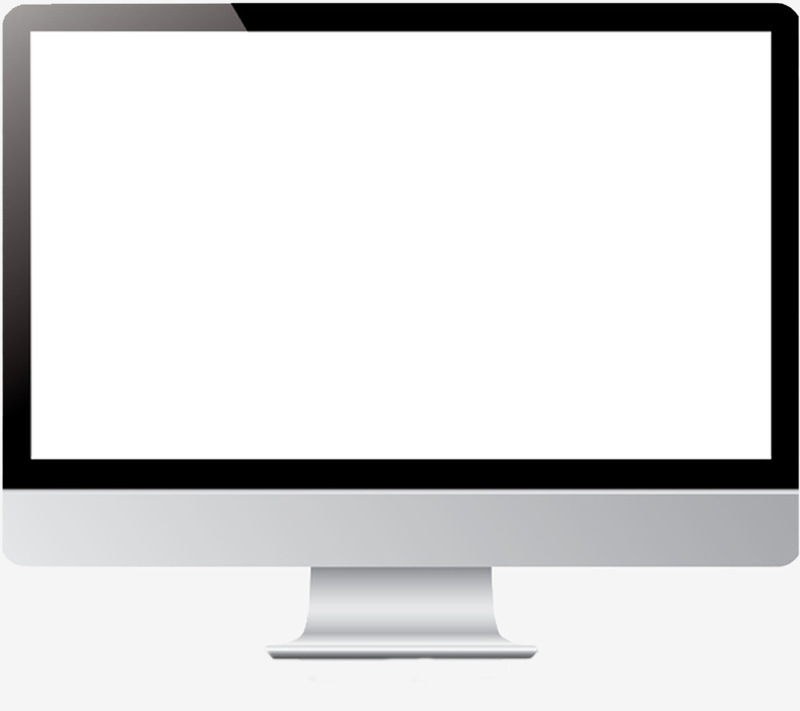 Join our mailing list to receive the latest coupons and freebies!